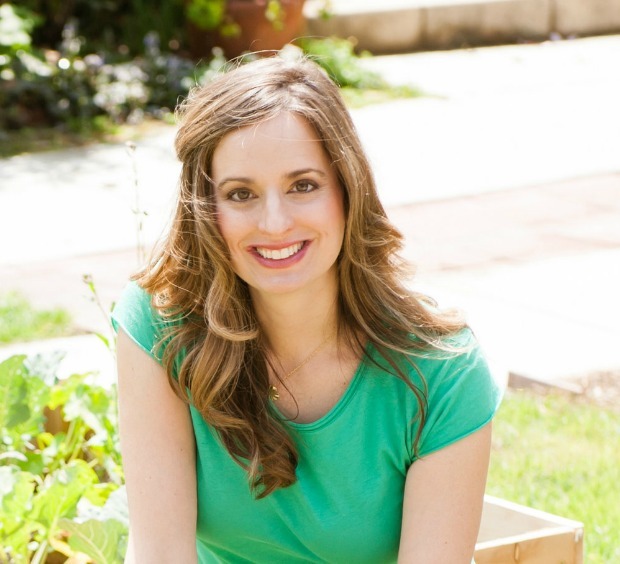 Melissa is a nationally recognized nutrition educator and speaker, Registered Dietitian and wellness expert. Advocating for balanced nutrition at all ages and a healthy lifestyle, Melissa aims to “practice what she preaches” in her everyday life. She motivates individuals, families and organizations to live their best lives through webinars, assemblies, workshops, partnerships and free e-guides available at www.superkidsnutrition.com and www.melissashealthyliving.com. Melissa believes that good nutrition plays an essential role in all aspects of health: physical, mental, emotional and spiritual. With the goal of inspiring adults and kids to realize their full health potential, Melissa provides nutrition counseling and seminars, guides to healthy living, and appears in media nationwide. Education continues to be a priority for Melissa as she provides people with the knowledge to lead healthier lives and adopt more healthful behaviors via online nutrition courses. Most recently, Melissa’s company, SuperKids Nutrition Inc, has partnered with the American Institute for Cancer Research (AICR) to help families prevent nutrition-related cancers by making positive health behavior changes. Melissa holds an MA in Nutrition Education and is certified in “Childhood and Adolescent Weight Management” and “Wellness Coaching”. She currently serves as an expert panelist regarding “Childhood Obesity” for TEDMED.com. To find innovative, up-to-date tips and tools for living healthfully, visit her on Melissa’s Healthy Living facebook page and follow her on twitter, pinterest and instagram. Click here to read all of Melissa’s articles on InflammatoryBowelDisease.net.